Here’s Stephanie’s 2014 Game of the Year list! Read more articles by Stephanie here. For me this year, it was Valiant Hearts: The Great War released by Ubisoft. I’m a big history nerd, and this game was a great portrayal of the different roles people played throughout World War I. There are various characters you play in the game: Karl and Emile, both soldiers; Anna a battlefield nurse; and even Walt, a casualty dog. You become attached to these characters as they fight, and some will die. Immersed throughout the gameplay are facts about the war. A certain artifact can have real life significance. I liked how they mixed in the real life facts with the characters and enjoyed playing the different roles in the war. The flow of the story was another appeal; it moved flawlessly through the war years. The animation is fantastic, and it’s a great way to learn about such an important point in history. 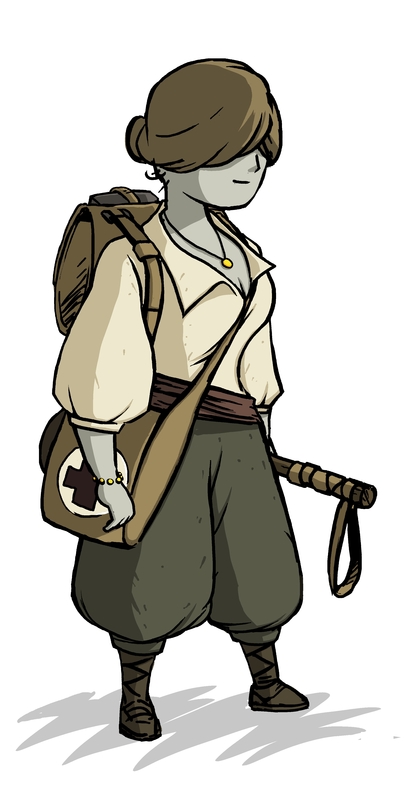 Anna from Valiant Hearts. She’s a battlefield nurse from Belgium on the search for her father, who is captured by the Germans. Along the way, she heals and makes friends with certain soldiers. She’s not a damsel in distress. She assists the soldiers and saves their lives in some parts of the game. Anna is an example of many nurses, and I was glad to see the game did not forget the pivotal parts they played during the war. 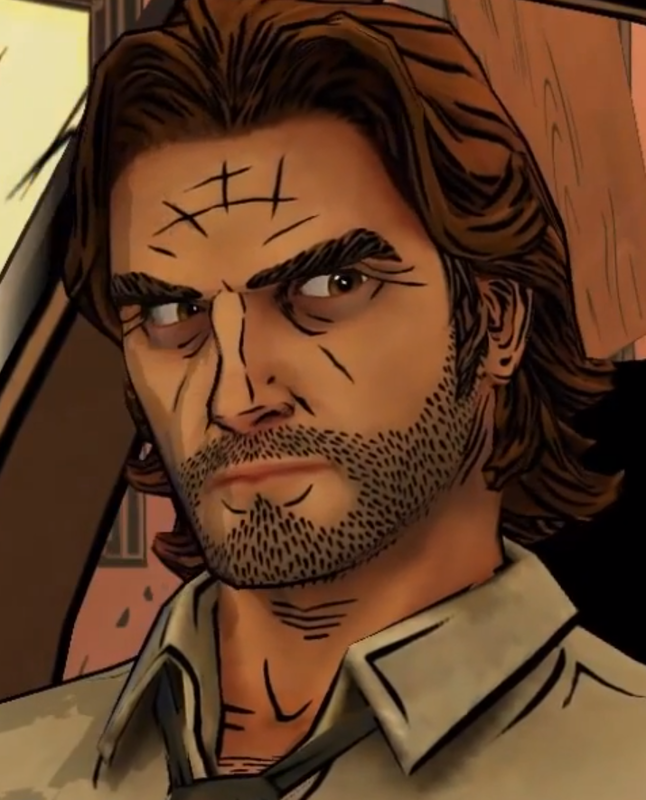 Bigby Wolf from The Wolf Among Us. This game was released by the fantastic Telltale Games. I’ve been a fan of the Fables comics for many years, and when I heard they were releasing a prequel to the comics in game form, I was a bit worried. I should have known better and trusted Telltale. The game was great, and Bigby Wolf was kept in stride to his comic book counterpart. Yes, you got to make the decision whether he was more or less of the wolf, but they kept him in line with his counterpart. It was fun to play him after reading him for so long. I can’t wait for season two, although I hope that in season two (and beyond) that the player will get to play a woman character (of which there are plenty in Fabletown). Clementine from The Walking Dead Season Two. Clementine, Clementine, Clementine, what a journey we’ve been through. By the time the player reaches season two, almost a year has passed, and the player sees a more mature, hardened Clementine. The decisions the player makes as Clementine are heart-wrenching (especially the one concerning a long-time friend), and are decisions no child should have to make, but it’s the zombie apocalypse. 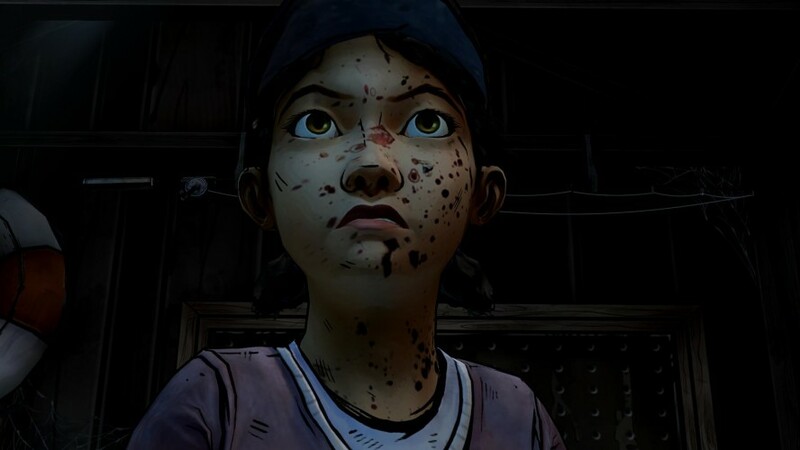 She’s a strong person, and I’m excited – yet a bit hesitant – to see what season three holds for dear Clementine. 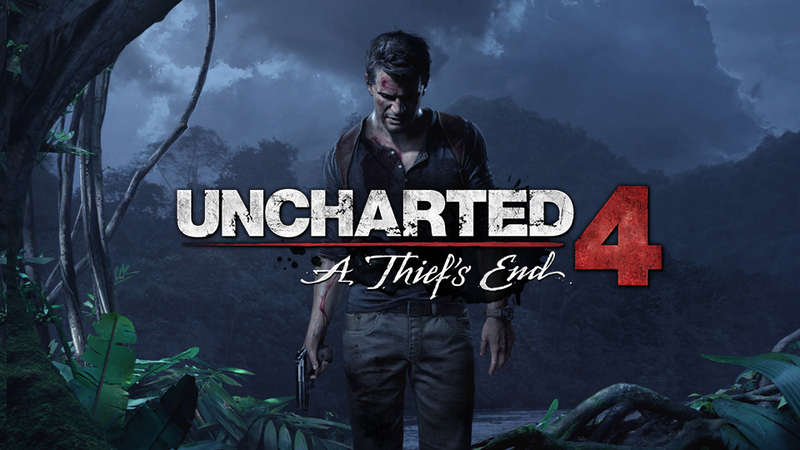 Batman Arkham Knight and Uncharted 4. 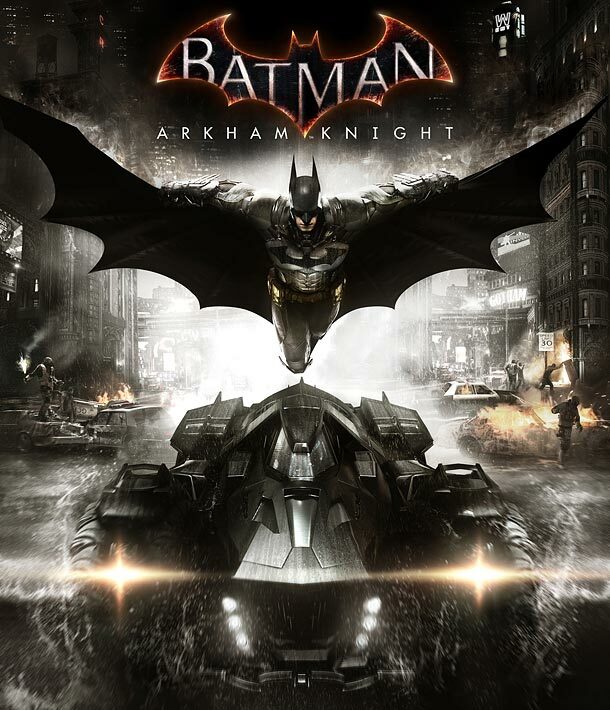 Batman’s one of my favorite superheroes, and Rocksteady has done a fantastic job with its Batman games. They have so much that a Batman fan can enjoy, villains that rarely get any sort of spotlight, like Calendar Man. Because of that, and the trailer, I can’t wait for the game later this year and see how they end their Batman tale. Uncharted is one of my favorite video game series. It’s a fun treasure-hunting, Indiana Jones-inspired series. I can’t wait to see how Nathan’s journey ends. Though now that Nathan’s story is over, maybe Naughty Dog could consider a spin-off with Chloe or Elena – or why not both? Since both of these will only be released on the next-gen consoles, time to start saving up for a PS4.